In this special podcast we discuss what makes Line of Duty one of the most engrossing and exciting dramas on TV. With our views on the intriguing opening episodes and behind the scenes news from the BBC screening. 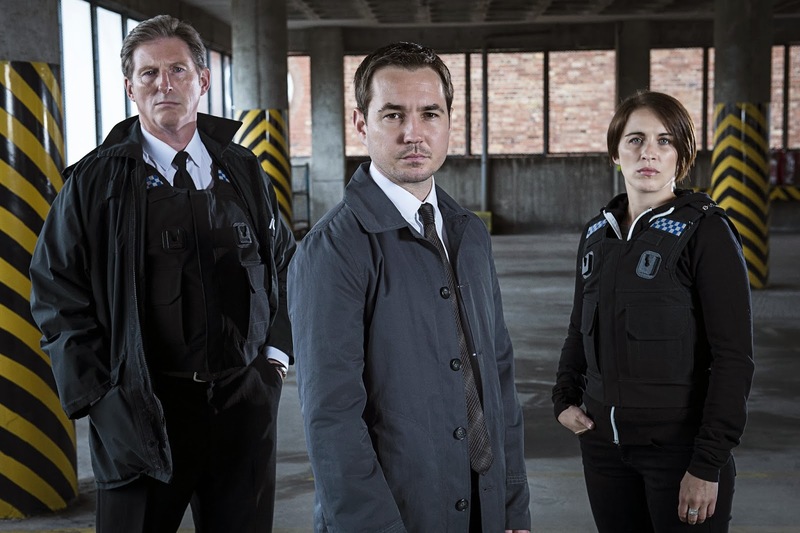 With our rave review of the first episode we're certain we'll still be raving about Line of Duty at the end of the year.